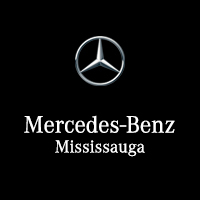 This new service option is available today at Mercedes-Benz Midtown. Ask for a guided tour to get you started. Take advantage of Premier Express. A dedicated team working in synergy to get you in, out and on your way in about an hour or less. With a focus on your valuable time and a total commitment to your vehicle, it’s one more way we can give you something special. The luxury of time.